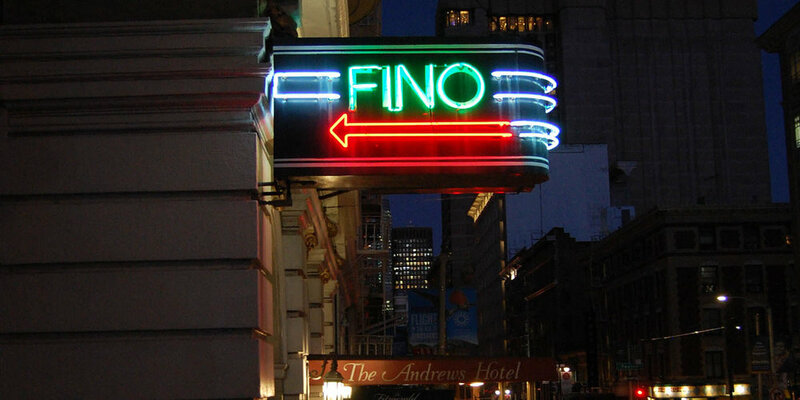 FINO is located inside The Andrews Hotel, adjacent to the lobby. 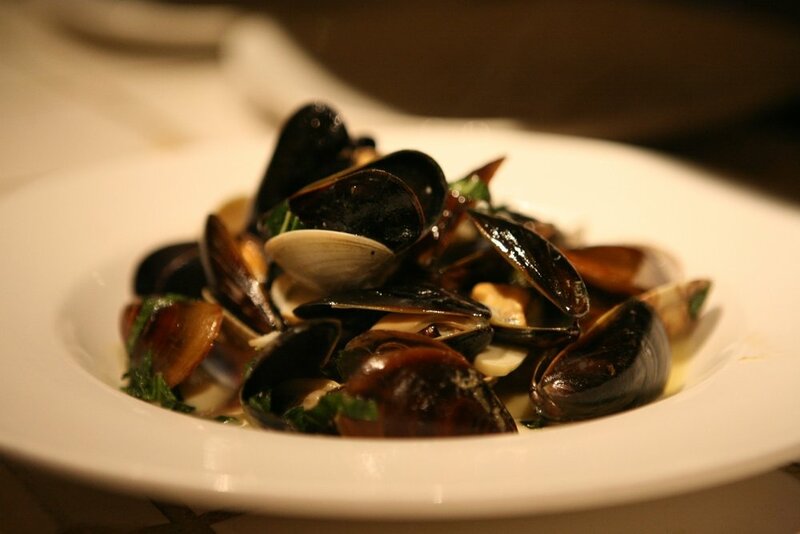 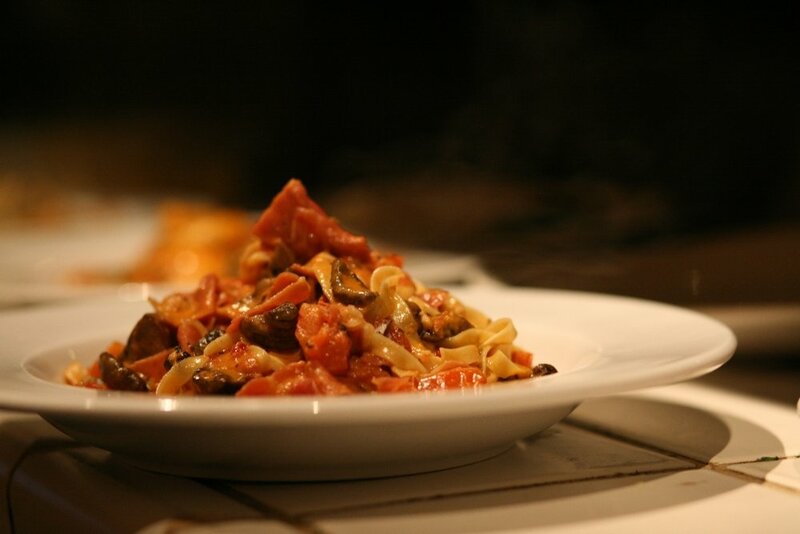 The fine Italian cuisine is skillfully and creatively prepared using fresh California ingredients, with a menu designed for many tastes. 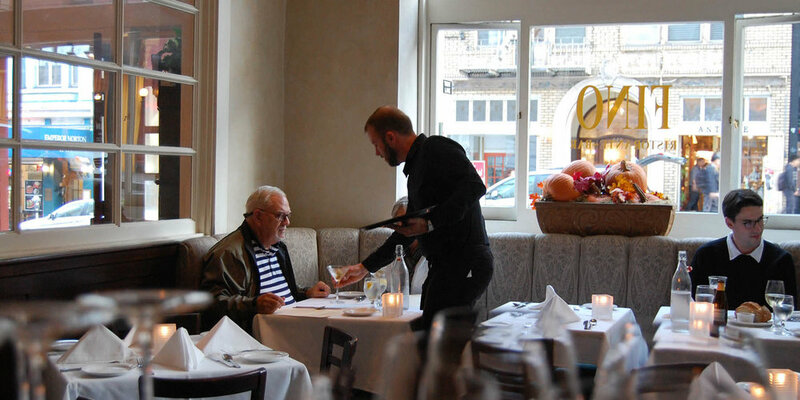 Service here is excellent. 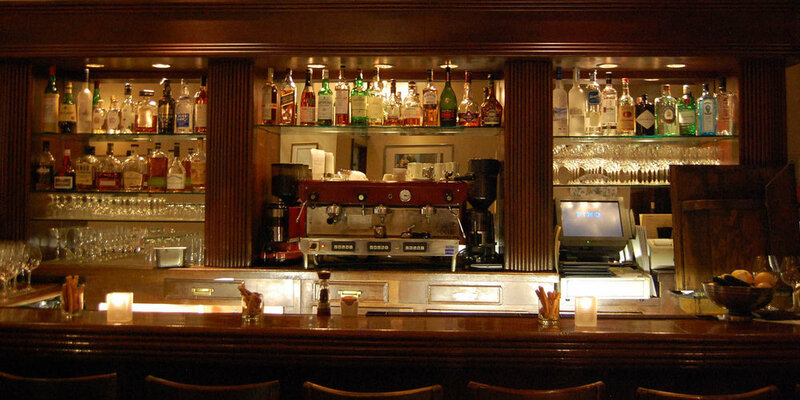 High ceilings, arched windows, a cozy fireplace, rich mahogany bar and open kitchen create an inviting ambiance. 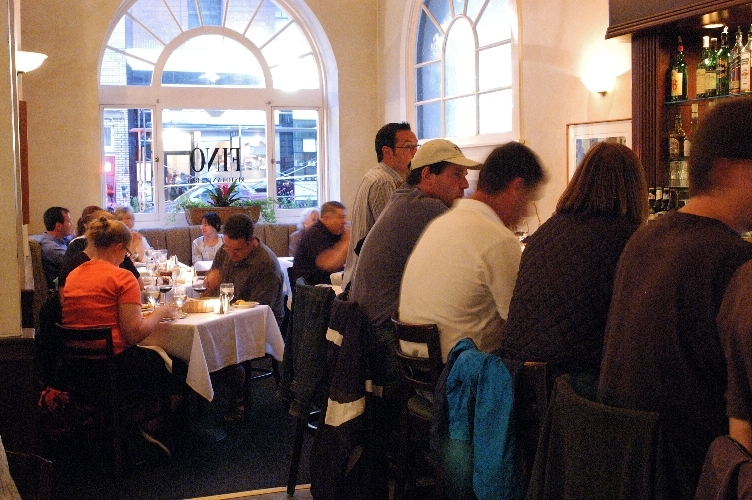 The restaurant is open for dinner seven days a week. 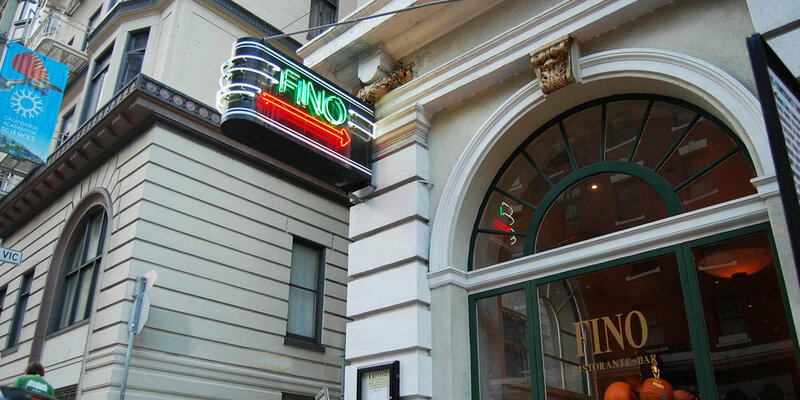 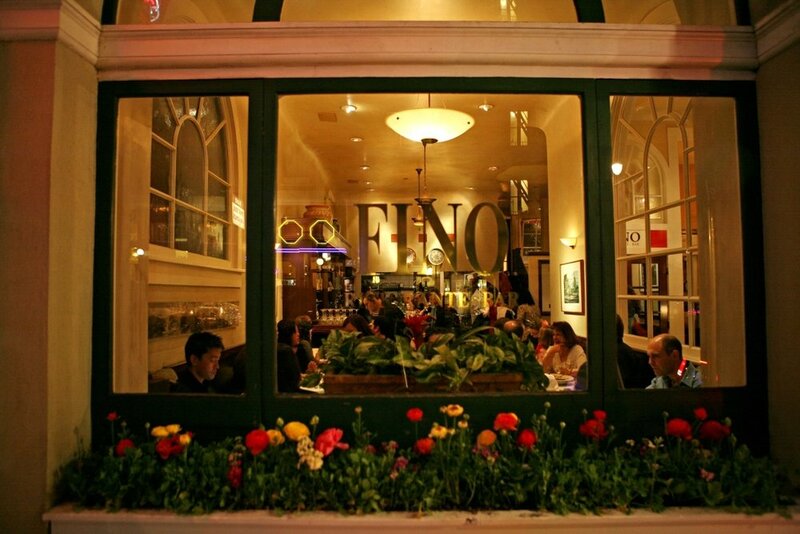 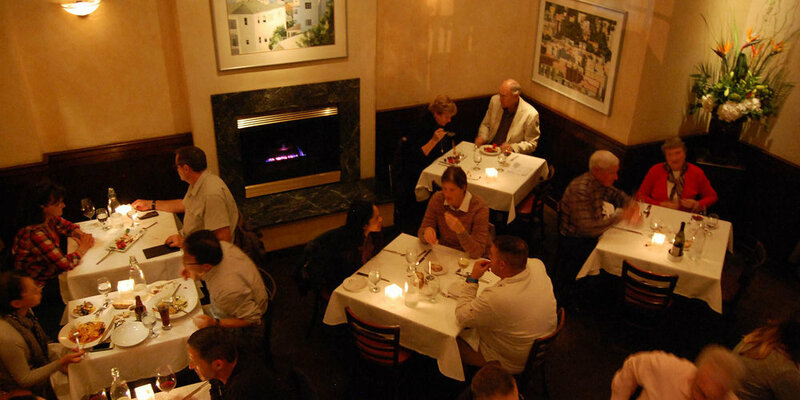 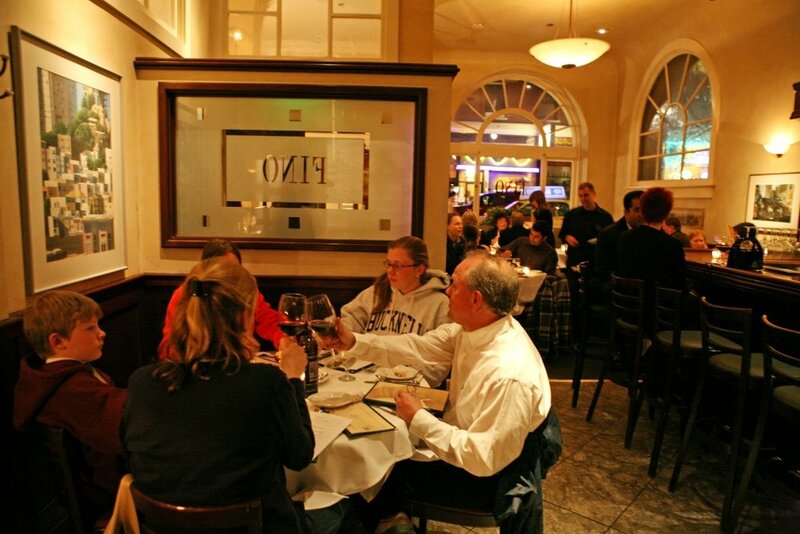 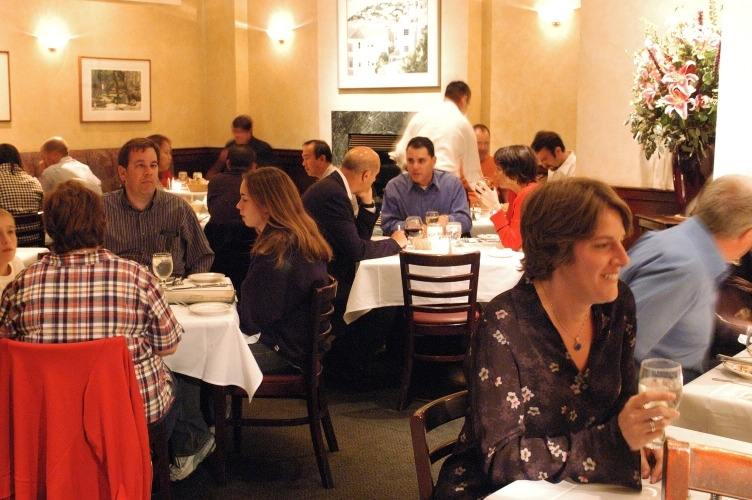 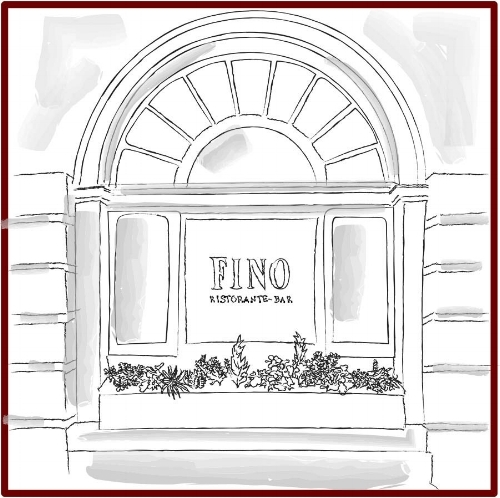 Established in 1989, Fino is family-owned and operated by skilled and professional staff. 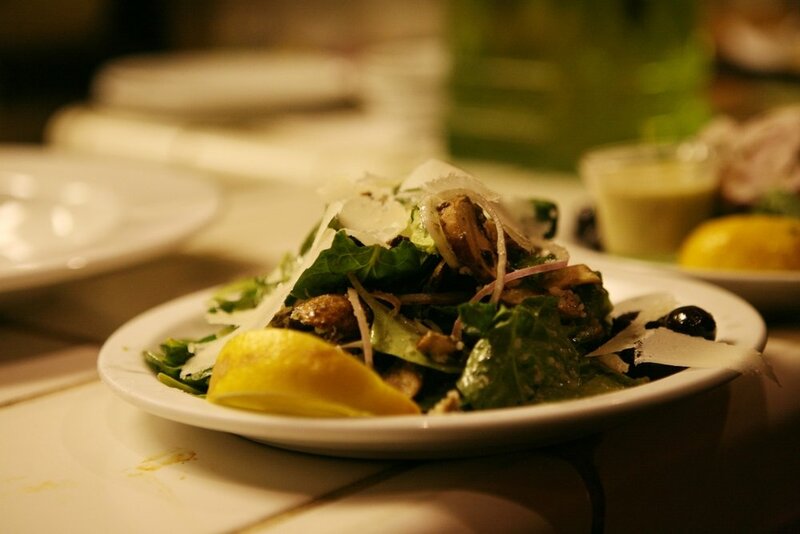 With fresh farmer's market ingredients, the menu caters to many palates.